A solid family home, this spacious 4 bedroom 3 bathroom brick veneer home has plentiful options to renovate, rebuild or subdivide STCA. 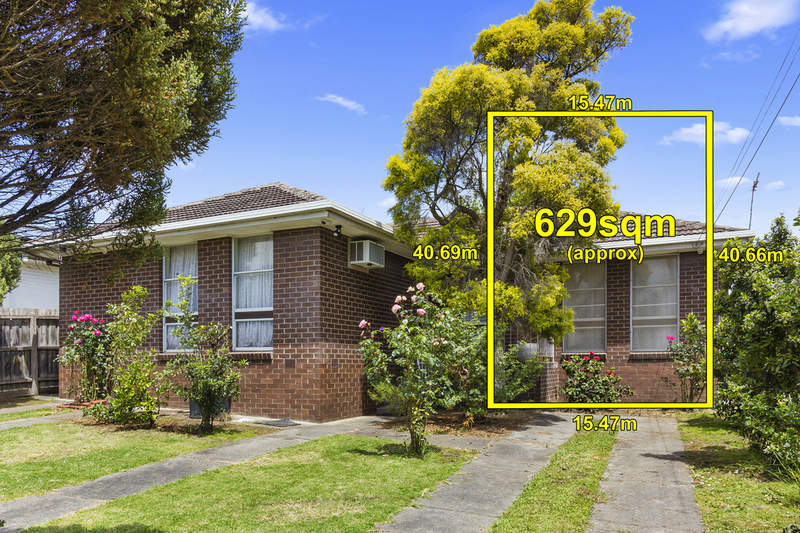 On some 629 sqm of prime real estate, in a family friendly location, walking distance to bus services, Katrina Street Pre-School, Old Orchard Primary School, Blackburn High and North Blackburn Shopping Centre. Enjoy the convenience of local parklands and trails, the Eastern Freeway, Blackburn Station Village, Westfield Doncaster and Box Hill Central.